» Why I discipline my children? Jeni on How to enjoy motherhood now! Jeni on How to Simplify Christmas? Today, I would like to talk about discipline. As a reader of this Montessori blog, I assume that you want to respect your child. Discipline may sound old fashion. You may think that discipline means punishment, blind obedience to authority and a harsh way to make our children behave. Let’s talk about what discipline means from a Montessori perspective. The Latin root for the word discipline is “discipulus”. It means “pupil”. From a purely semantic perspective, disciplining a child is to educate, instruct and teach him. Of course, I’m aware that the word has been corrupted. Discipline is now associated with punishment. But it wasn’t always the case. We’ve seen that discipulus means pupil. Let’s now talk about the word “disciple”. Disciple means an ardent follower. Co-worker. Well, that’s exactly what we want to achieve with our children. We want our children to work with us. We develop a collaboration with them. That’s how we live together. In a sense, they are our disciples. We are their role-models. Our children will follow us. They love us and are attached to us. We need to be mindful of the enormous power we have over our children. If we purposely take our parenting decisions out of respect – always keeping in mind our child’s development stage – we will guide our child the best way we can. We will build trust and collaboration between us and our child. Let’s now take a look at what Maria Montessori had to say about discipline. When talking about discipline, Maria Montessori was, in fact, referring to self-discipline. In her time, discipline meant authoritarian control. Children had to obey, without discussion, to their parents and teachers. They had to be seen and not heard. Their inner needs were not respected. For example: if a child was climbing on furniture, instead of being provided with appropriate ways to practice gross motor skills, he would be sent into a playpen or he would receive a slap on the wrist. Thankfully, parental practices have evolved. Nevertheless, naughty steps and time out are still popular. 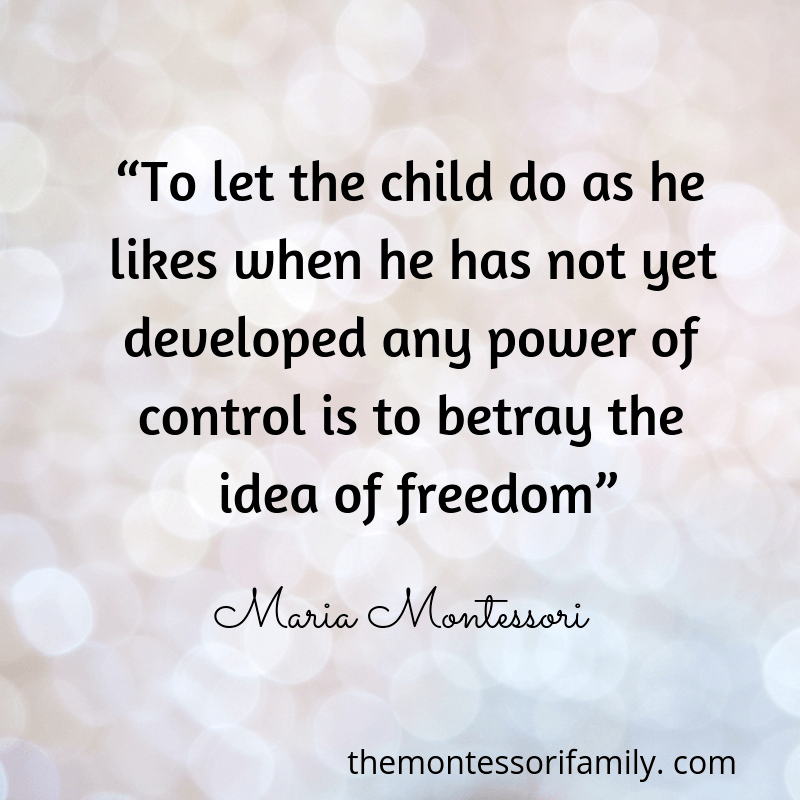 If you discard completely those practices and embrace a Montessori lifestyle, you will come across the idea of freedom and you will be told to follow your child. But freedom is not abandonment. “This does not mean that one is to do just what one pleases at the moment, or that one is allowed to play about with anything, using it as an accompaniment to one’s fancy.” (Montessori, “Principles and Practices,” pp.12-13, AMI Communications, 1979). Freedom is choosing according to our ability. We give our child as much freedom as she can handle. The only limits we have are: safety for the child, safety for others and collective interest. You don’t need to make things complicated. Just keep safety in mind. With freedom comes some necessary limits. My children need limits. I am in charge of setting them. This is why I proudly say that I discipline my children. Of course, I don’t mean that I exert authoritarian control over them. I refer to the real, primary meaning of the word discipline: I guide my children. 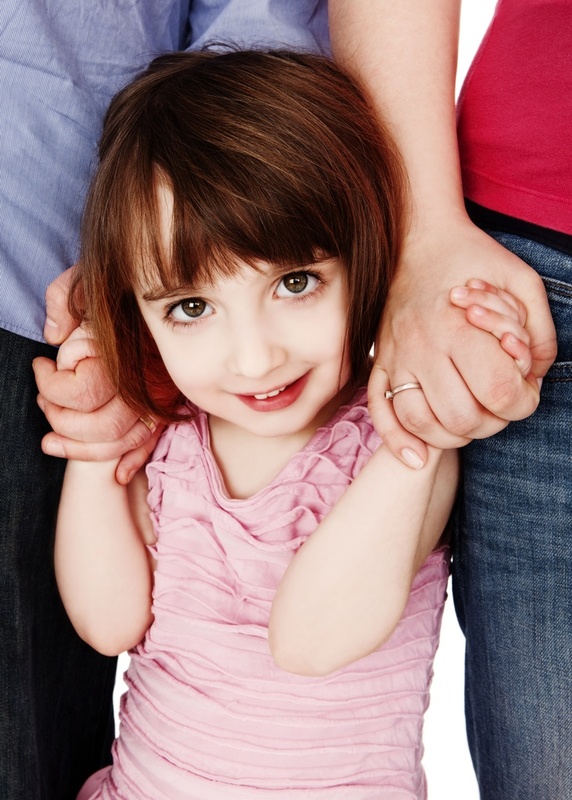 I help them develop their independence within a framework that keeps them safe. 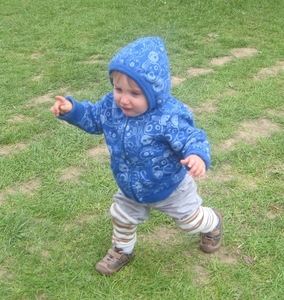 Children develop focus and attention through purposeful activities. They develop self-discipline. Self-discipline is the ultimate form of discipline. Children without self-discipline respond to extrinsic motivations. They obey their parents or their teachers because they are afraid of the consequences. Children who are self-disciplined respect rules. They intrinsically know what is good for them and others. They develop their inner motivation. My main point is: don’t be afraid to set some limits. Being a gentle parent doesn’t mean not giving limits and pleasing our children all the time. It means respecting our children’s needs and development. Guiding them by being a role-model. Providing them with a safe and nurturing environment. Giving them as much freedom they can handle – but always keeping them safe. Yes, setting limits is not easy. Yes, we will face tantrums. And yes, some of our own, buried down emotions might come up to the surface. Establishing boundaries might seem like a daunting job, but it’s an important one. Children who have been provided with freedom within limits will grow up being self-disciplined, focused and fulfilled individual. I am sure you will guide your child on that beautiful journey. Get access to the course and join our tribe of like-minded, non-judgmental parents. Montessori Parenting: do we need to teach our child to share? 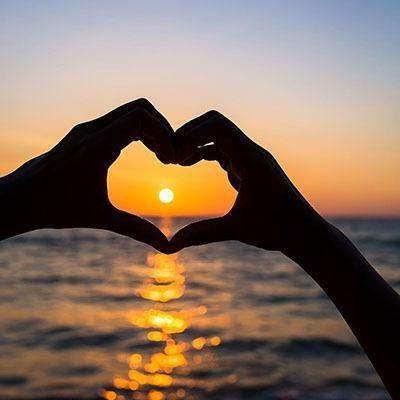 15 positive songs for a positive mood. Do you need to involve your children in the KonMari process?